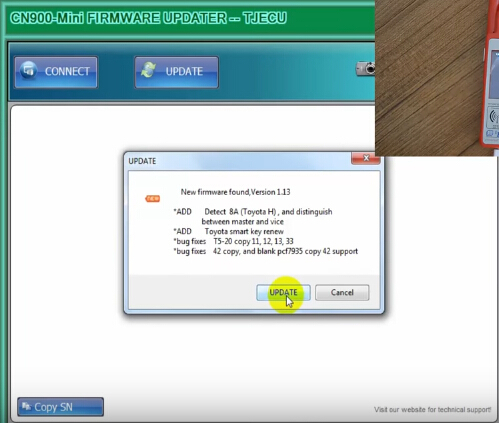 Step 3:Connect USB Cable to CN900 Mini,and click “CONNECT” button. 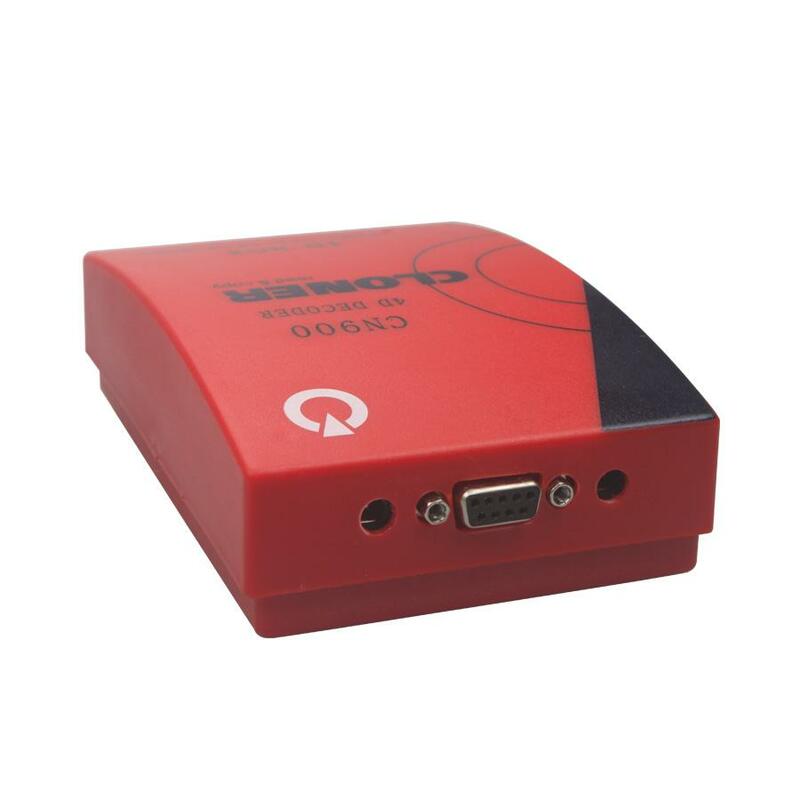 Note:If the connection built successfully,it will show you the CN900 Mini information,include SN and old Firmware version at right low conrner. Step 4:It wil pop-up a new version information,just click “UPDATE” button to begin update progress. 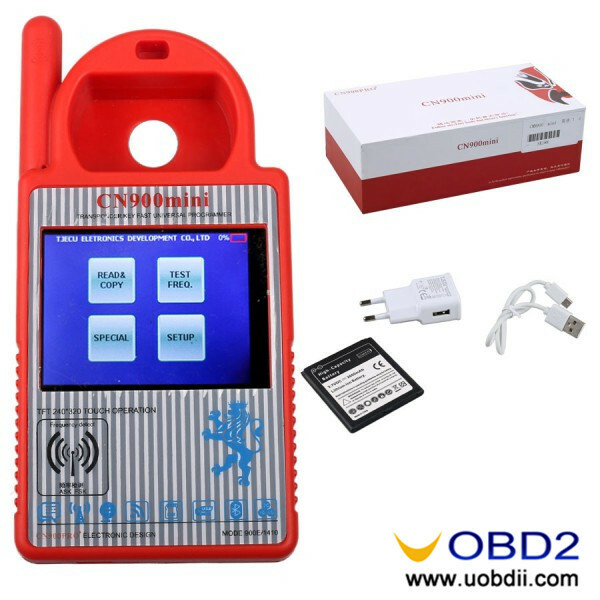 Then the CN900 Mini Update software will update the cn900 mini automatically. 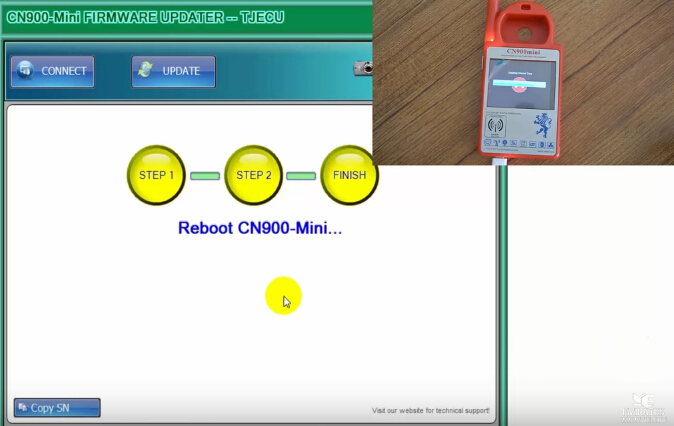 When it finish,it will reboot the CN900 mini. 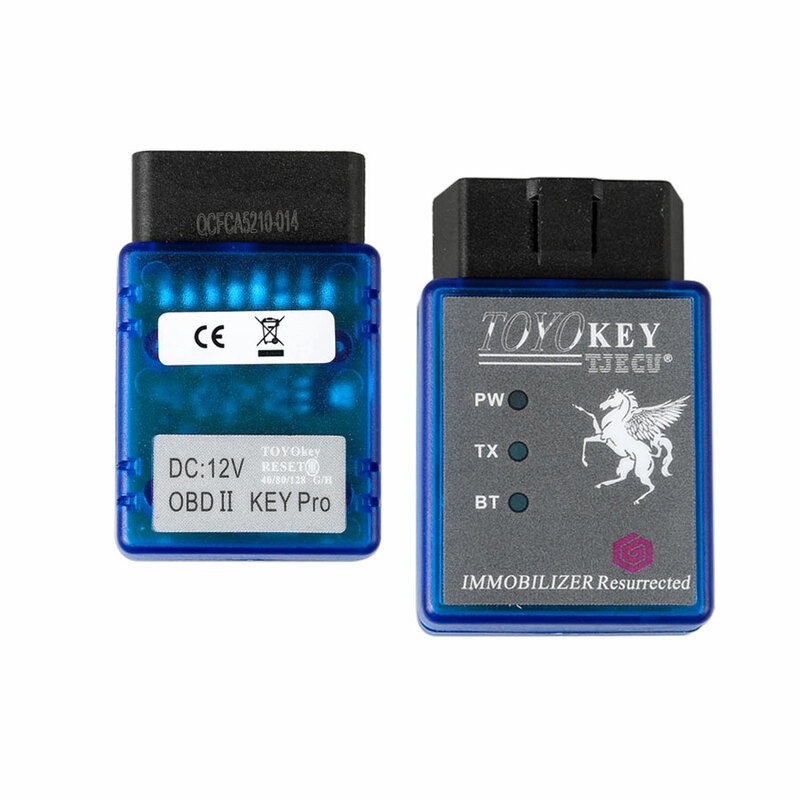 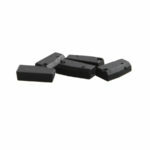 How to register TOYO KEY OBD II? 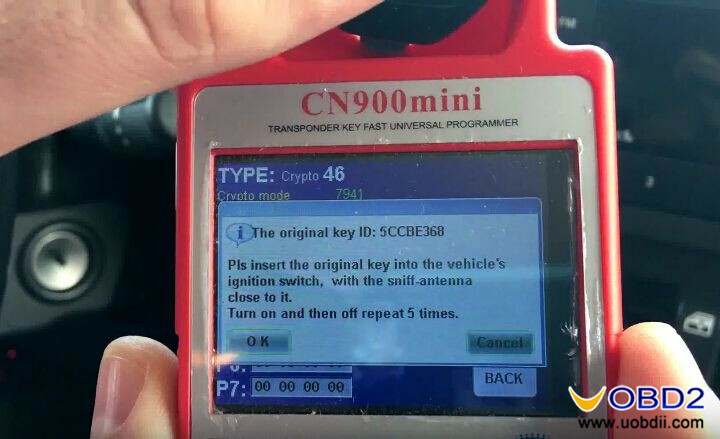 How to: TJECU ND900 Mini & TOYO key adapter Program Toyota G H chip All key lost Jeep Wrangler Key Copy ID46 PCF7941 by CN900 Mini EASY CN900 MINI copy Mitsubishi Lancer ID46 key success case Car Key chip copy: Handy-baby vs. Quickly vs. CN900 Mini CN900 and MINI ND900, which one is not original from TJECU Company? 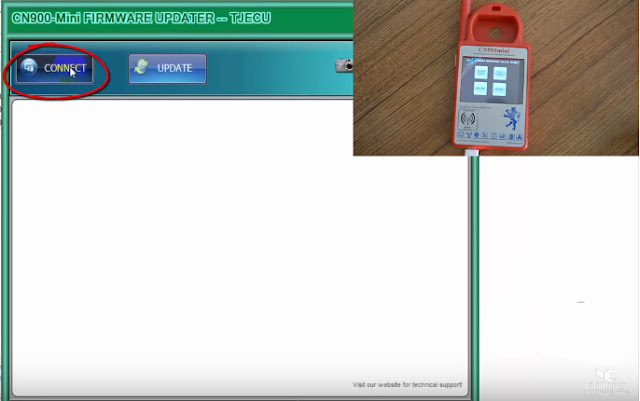 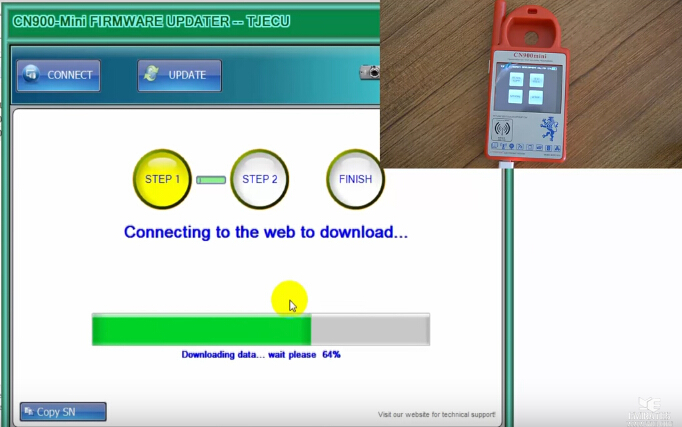 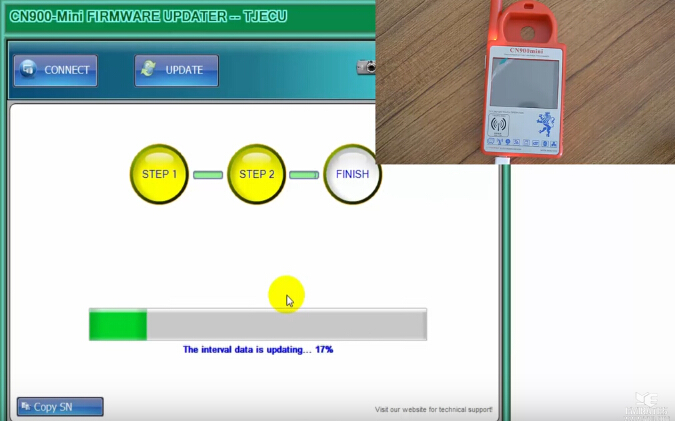 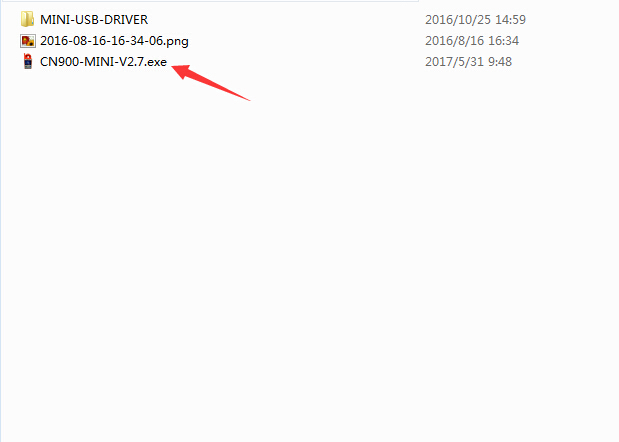 CN900 Mini 1.22.2.15 write 4C success with new CN1 How to install the driver of TJECU Mini ND900 transponder key programmer? 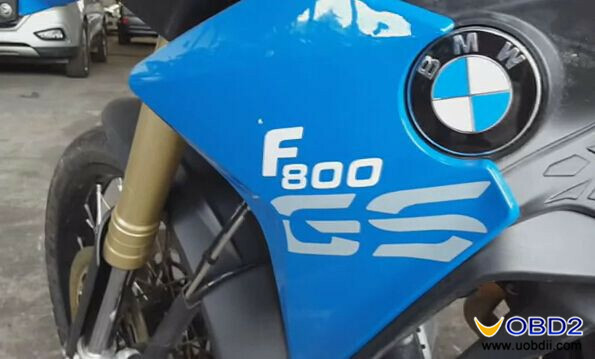 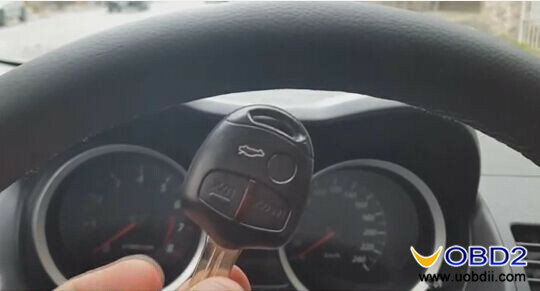 How to copy BMW F800GS Motorcycle ID46 key by CN900 MINI?